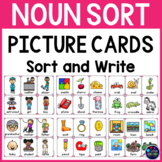 Dolch Sight Words & Nouns Flash Cards! Dolch nouns are the 95 most commonly occurring nouns in children's books. 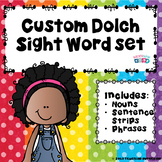 This set of Dolch noun flash cards is perfect for sight word practice. 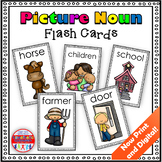 This set of Dolch noun flash cards is appropriate for use in the reading classroom and for use in homeschool reading curriculum. 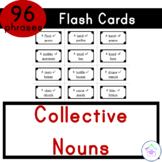 Collective Nouns is a Power Point format help your students learn about collective nouns while being engaged in learning. 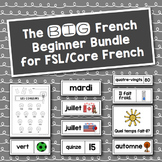 Use this bright and colorful Power Point to share with your students many different collective nouns. It contains 132 cards. 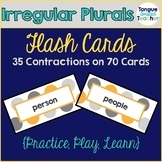 These flash cards have all the Dolch sight words and 95 nouns. 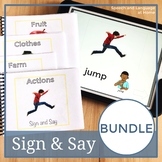 They can be printed on card stock and used in the classroom for reading groups, a paired center activity, a quick Around the Word game or a Word Wall. These cards are made by CreatedbyTeachers. 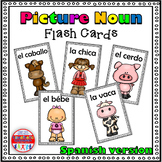 Dolch Noun Flash Cards. 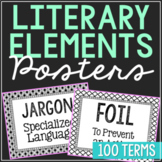 Ready for you to print and use with your students. 2 to 1 A4 page.